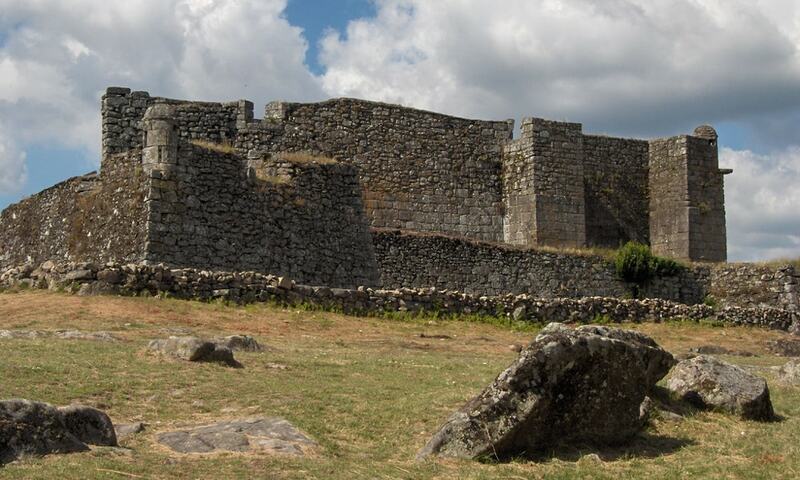 The Castle of Lindoso is constructed using stone masonry walls, the top of which is surrounded by a battlement. The north and south ends of the tower are accessible by doors opened by drawbridge. The keep still stands, having been divided into two floors. The castle saw a defensive state in the Napoleonic Wars but never saw action. It has never been used since. Peace time took its toll. Neglect and lack of maintenance saw the castle slowly wear away from the weather and elements. The Castle of Lindoso was declared a National Monument in 1910.